210 g of ground coffee for your cold brew coffee enjoyment. The beans have been selected from the leading coffee growing areas in the world – Brazil, Columbia, India and Nicaragua – to give the finished cold coffee drink a full body and elegant sweetness. 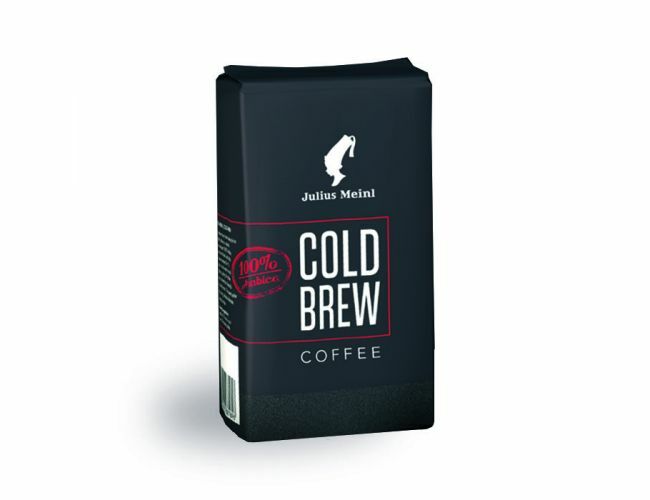 The coffee beans have been specially ground for use with the cold brew coffee making process. Brewing suggestion: Steep for 12 hours or more in cool water for achieving the best cold brew coffee. To make your cold brew you need to brew your ground coffee in a cold brew coffee maker. Please make your choice and order the option most suitable for your needs and don't forget to order enough of our delicious Cold Brew coffee to satisfy your taste.